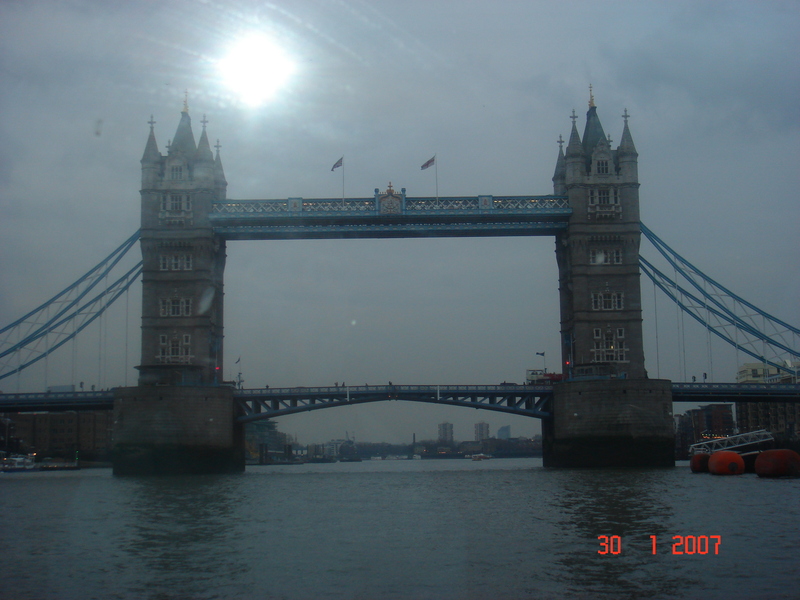 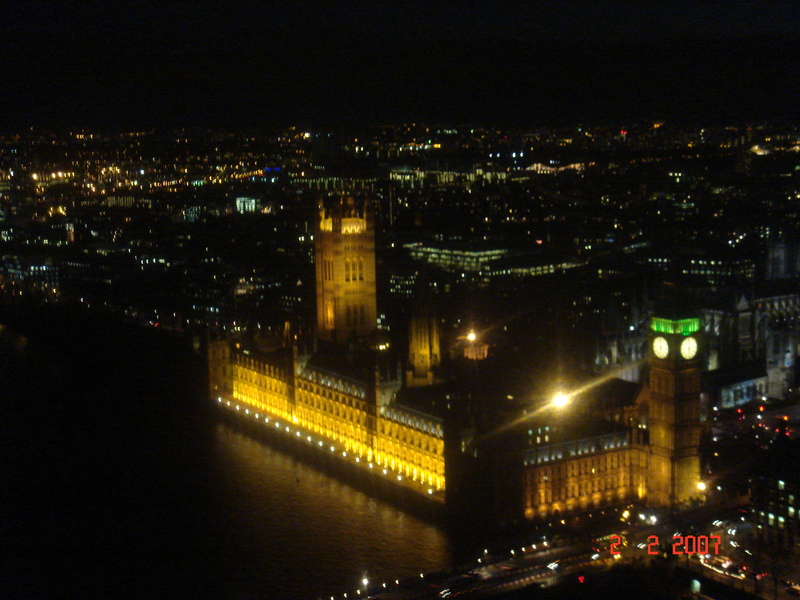 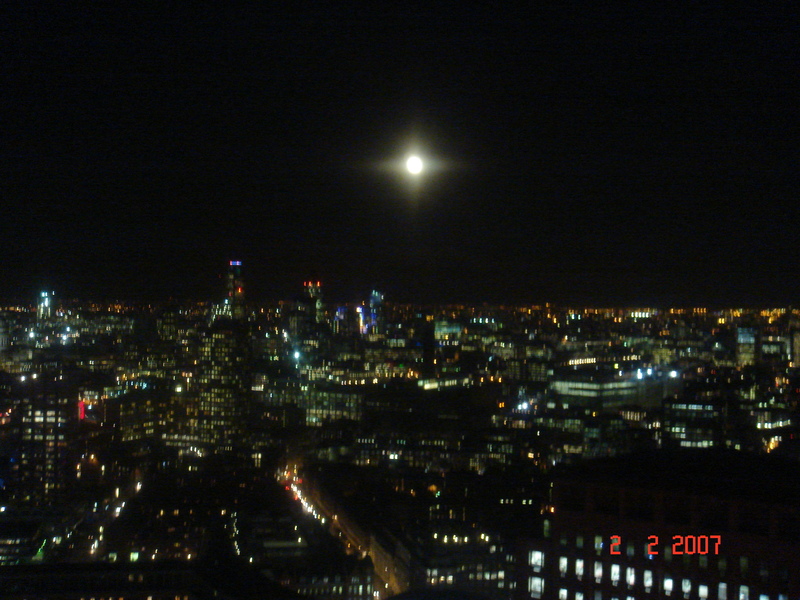 As I was wondering what I’ll offer next in regards to places and spaces I thought you might like to take a look at a trip my hubby took to London, England in 2007. 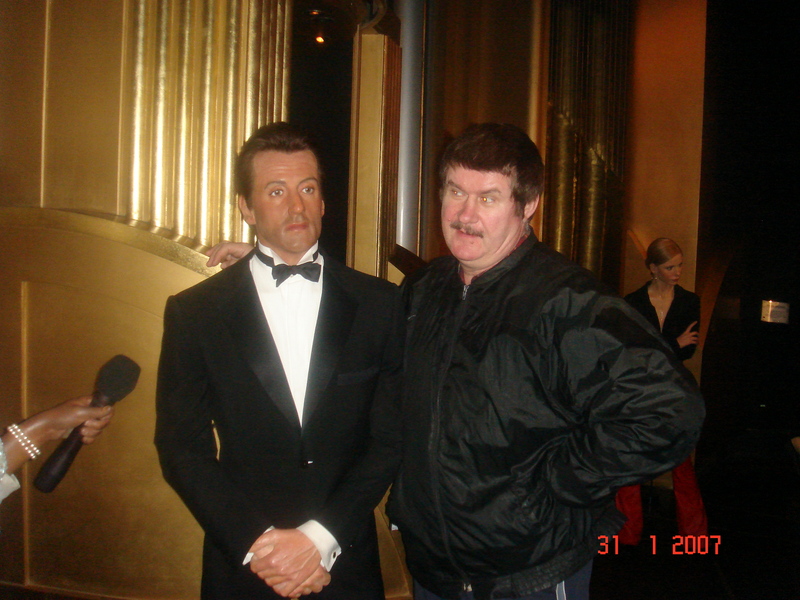 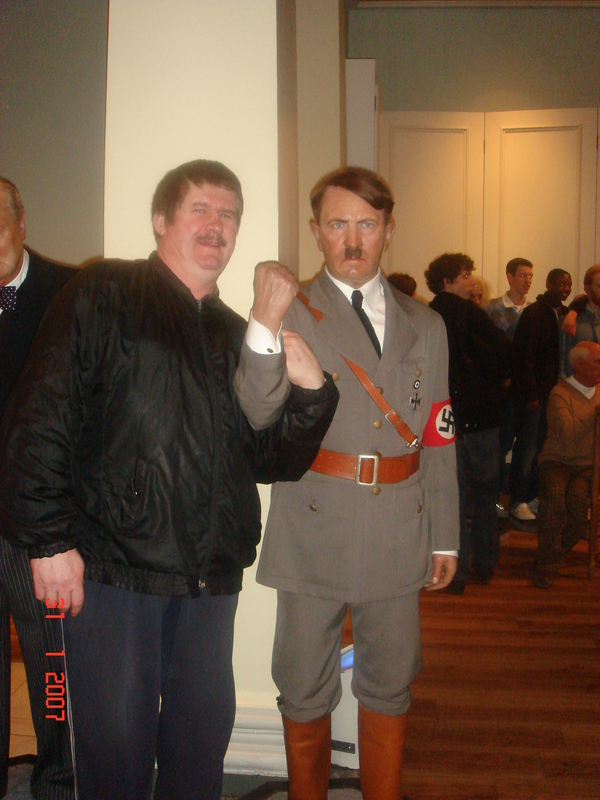 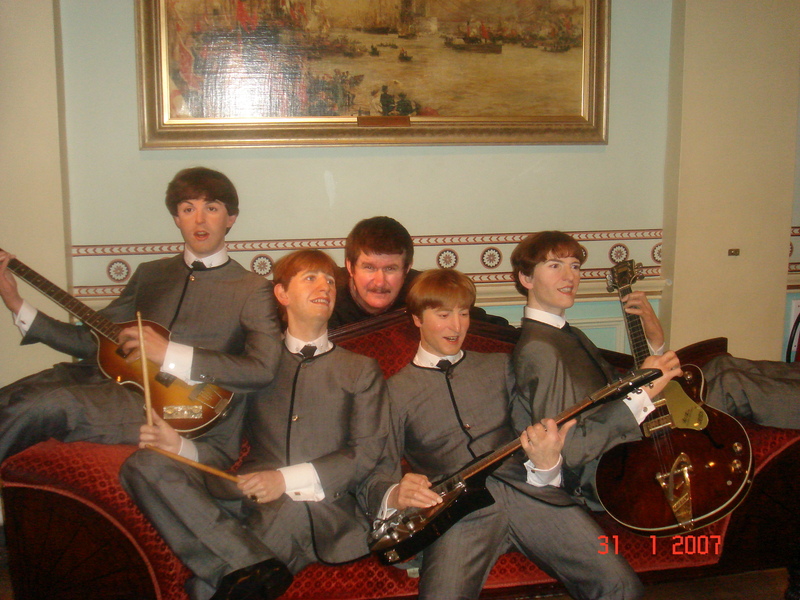 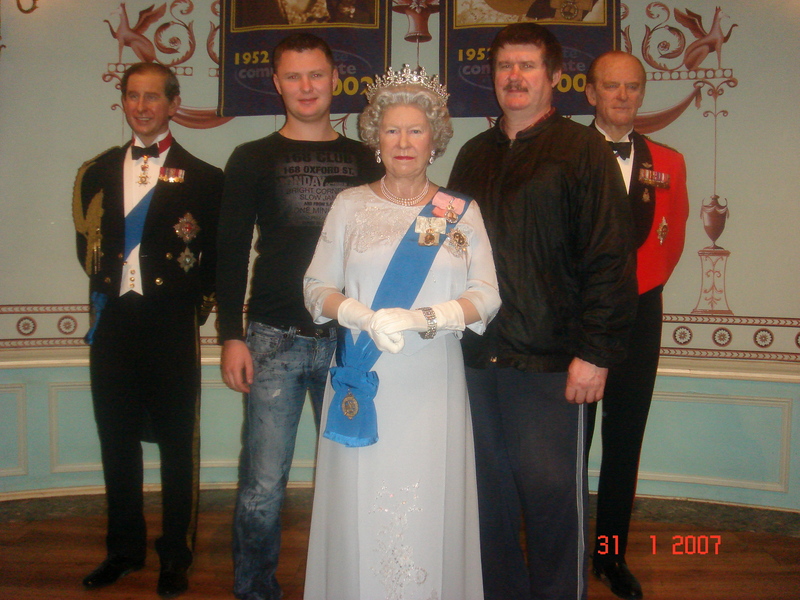 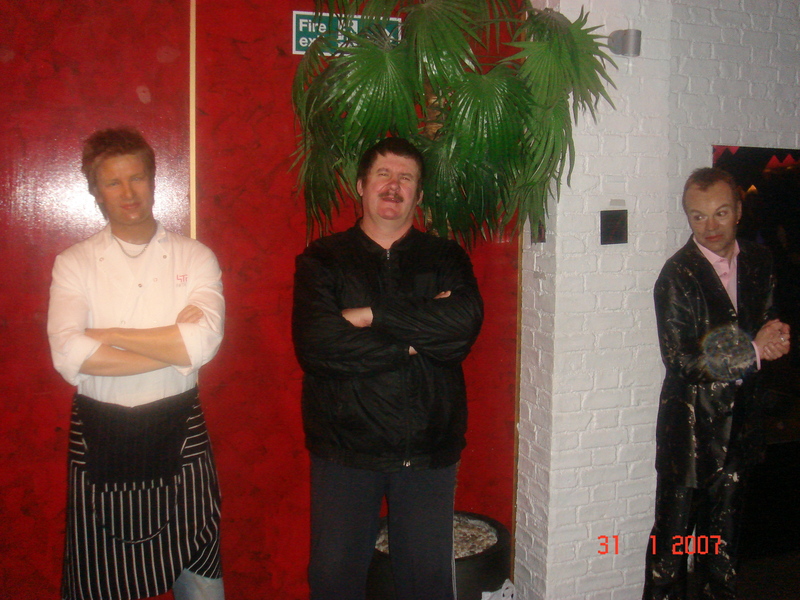 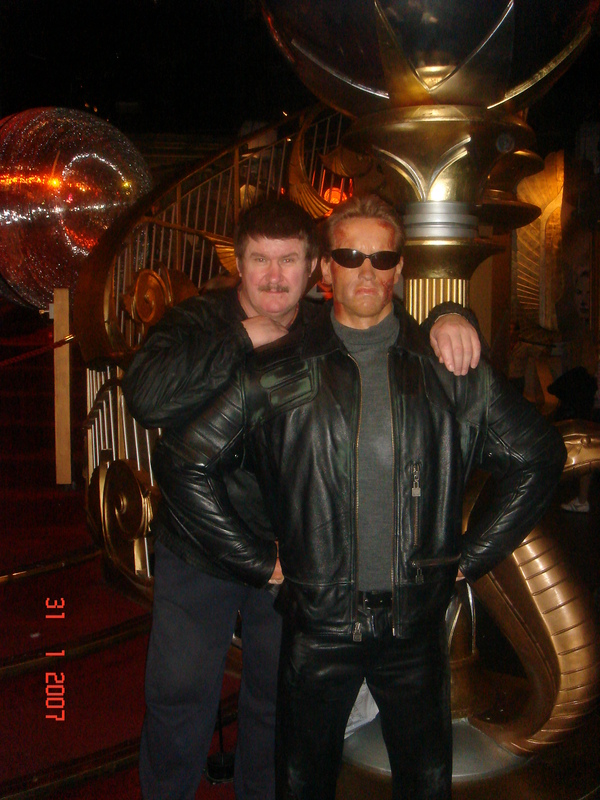 He also visited Madame Tussaud’s Wax Museum. 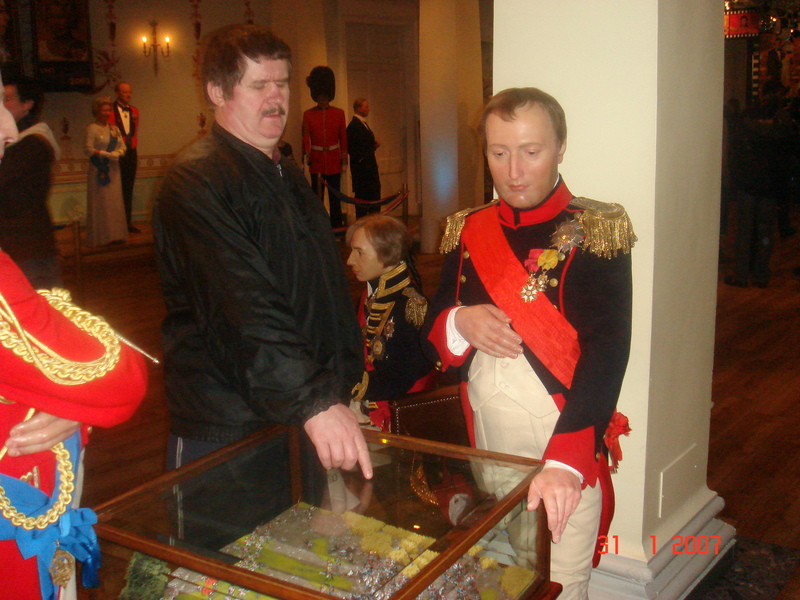 It is a great place that has recently added new exhibitions. 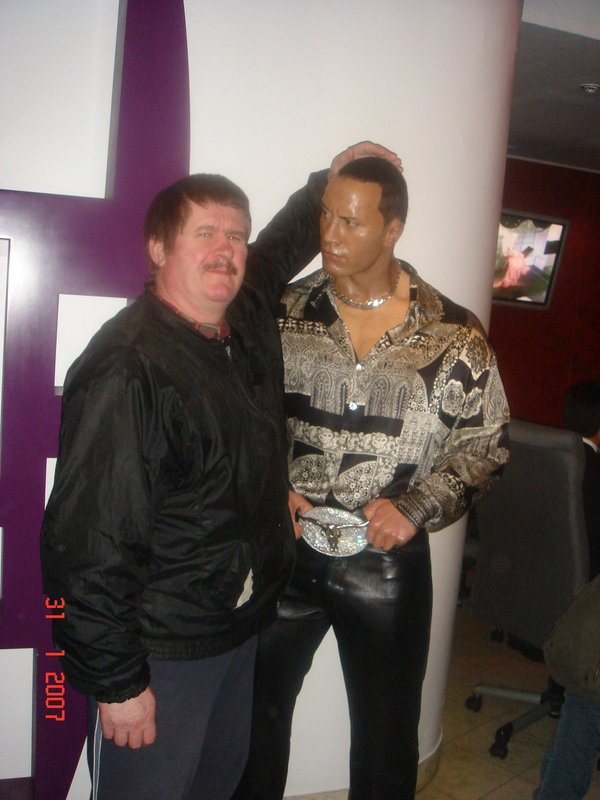 At the time he visited he got to rub elbows with famous historical figures, royalty, Hollywood greats and rock and roll figures. 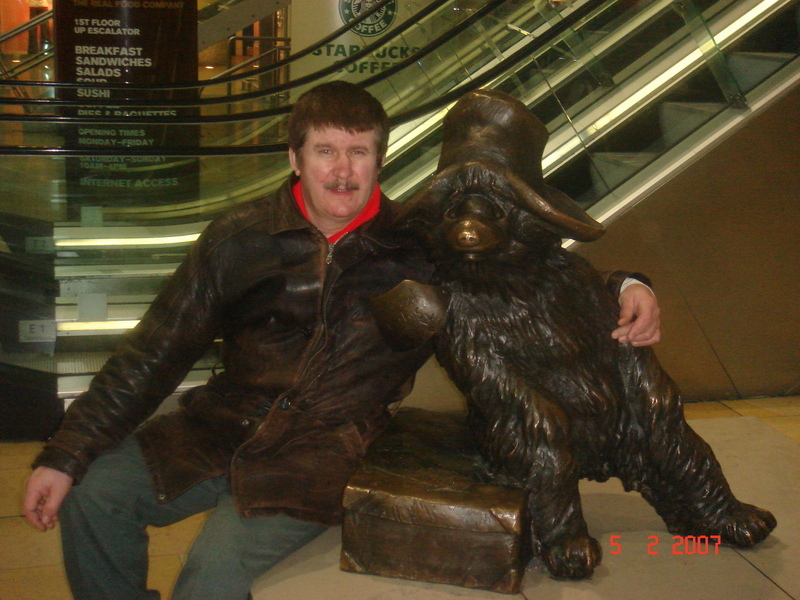 Finally after all the excitement he got a quiet moment with Paddington Bear. 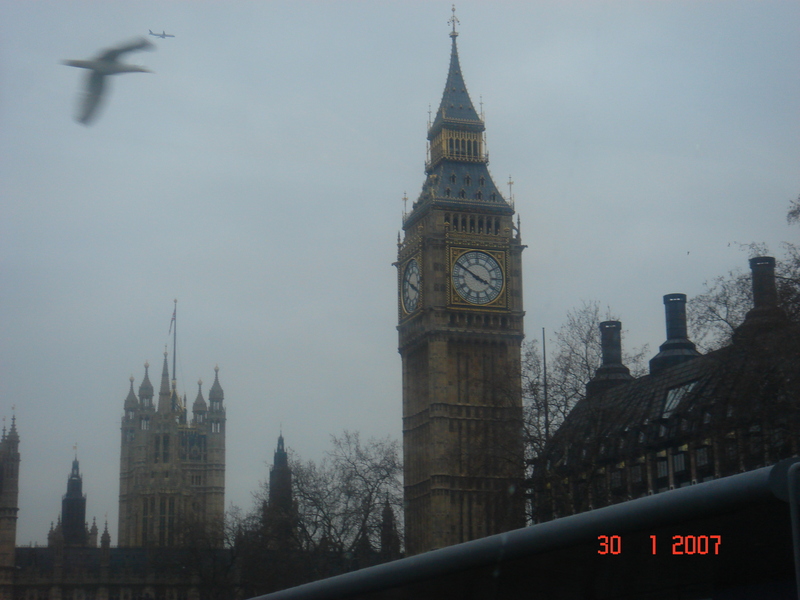 So for a really terrific time and lots of fun and of course lots more to see take a trip to London the city that rocks. 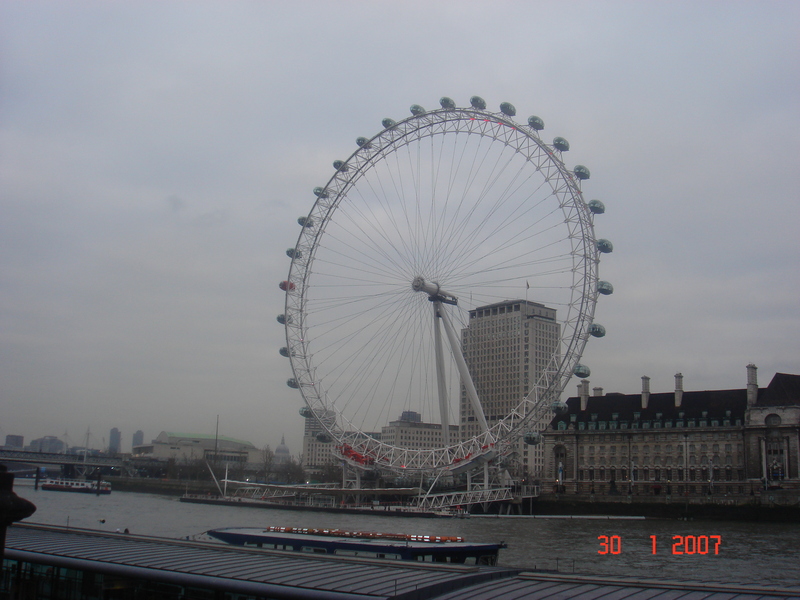 London know how to entertain!